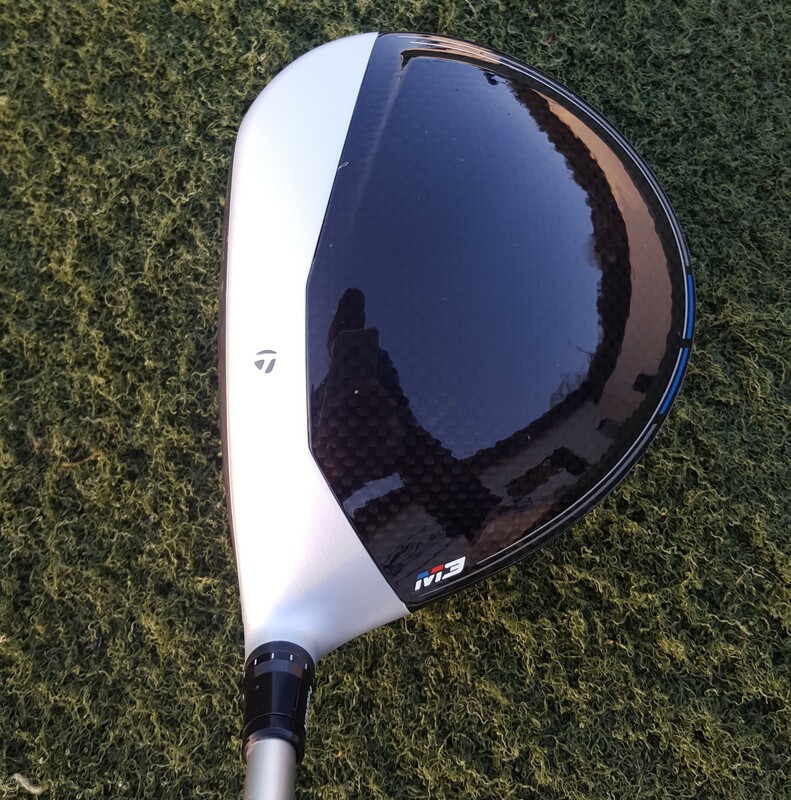 TaylorMade M3 driver review: revolutionary Twist Face technology designed to keep you in the fairway - does it work? The TaylorMade M3 driver touches down in 2018 with some heavyweight cargo. Twist Face Technology - which is designed to dramatically improve dispersion - is the headline addition, but there’s also a new Y-Track weight system and Hammerhead which would have had enough clout alone to power a marketing campaign. 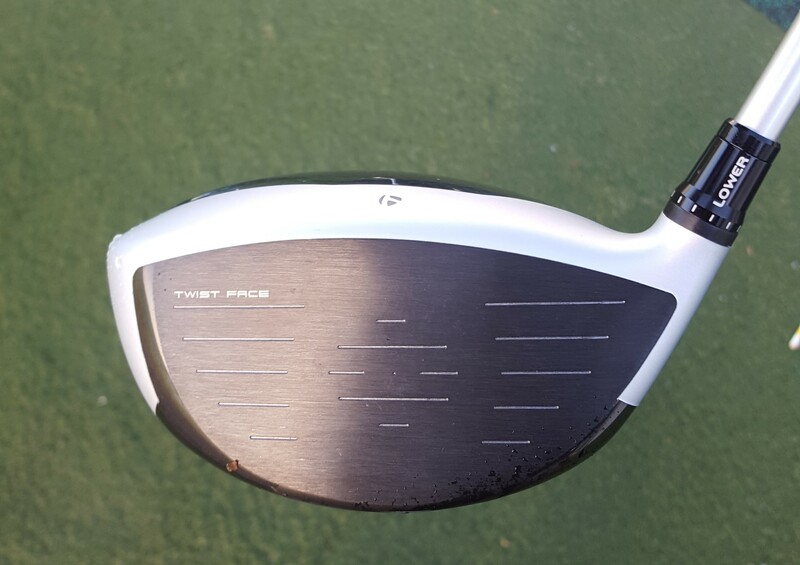 The M3 driver is a slight change of tac for the brand. The “10 more yards” line does not surface in 2018, rather TaylorMade are going down the path of improved forgiveness and dispersion. We walked through the design process of the new M3 driver on a trip to the TaylorMade HQ in Carlsbad, California, allowing us to hit the new product for the first time. On our return to the UK, we headed to the Shire in north London to hit the driver on the range and course using TaylorMade TP5 golf balls and a SkyTrak launch monitor. Twist Face is barely visible at address, which is hugely important. Similar to the M1 from the top, but with a new silver finish on the front of the crown and a lighter look to the carbon composite. There are only flashes of red, blue and white, keeping a classy all round look to the driver. The Y-Track, while offering a heap of options, does not appear too cluttered on the sole. A firmer, slightly louder feel compared to the M1. Heaps of response provided. To read about the technology in the M3 driver, click here. TaylorMade are hardly pushing the distance envelope, but that doesn’t mean there isn’t any extra firepower in 2018. Up against the M1, in a 9.5 degree neutral setting, we were getting a couple mph extra ball speed, equating to a few yards in extra distance, probably thanks to the new Hammerhead Technology. Now, when it comes to Twist Face it’s very hard to definitively say how much impact it has on those high toe and low heel shots. Hitting exactly the same shot with a traditional face and then the M3 is very difficult, which makes the test almost impossible. However, the theory behind the technology seems water tight. Furthermore, we did hit many similar shots - mostly from the high toe - with the M1 and then the M3 and it appeared to reduce the amount of hook imparted on the ball. We’re sold on Twist Face, and we do think over time it will improve dispersion. However, it is impossible to say 100% it does exactly what it is designed to. Y-Track is also a big improvement on what has come before, allowing for a drastic improvement in adjustability. Two 11g weights housed in a single track - compared to two tracks on the M1 - allowed us to alter launch and spin dramatically. 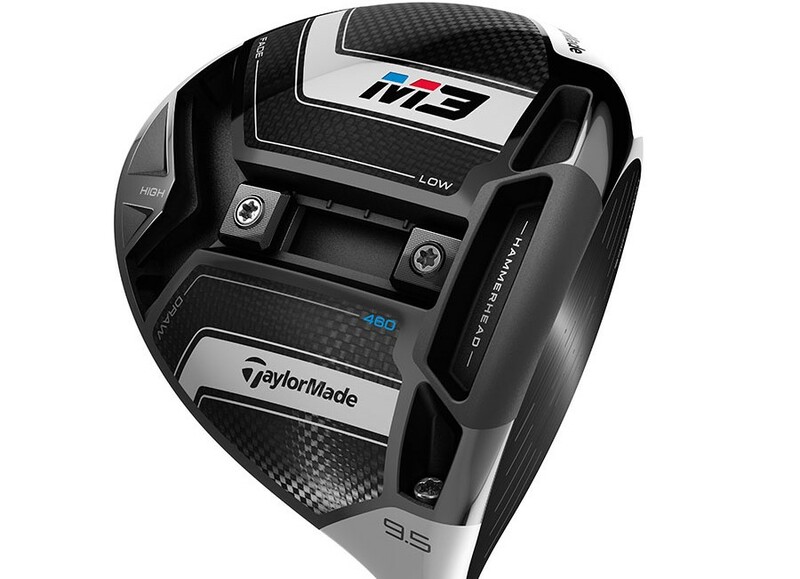 Regarding this adjustability, we haven’t hit another driver that offers as much as the M3. Longer and straighter than the M1, with a slightly more responsive feel. 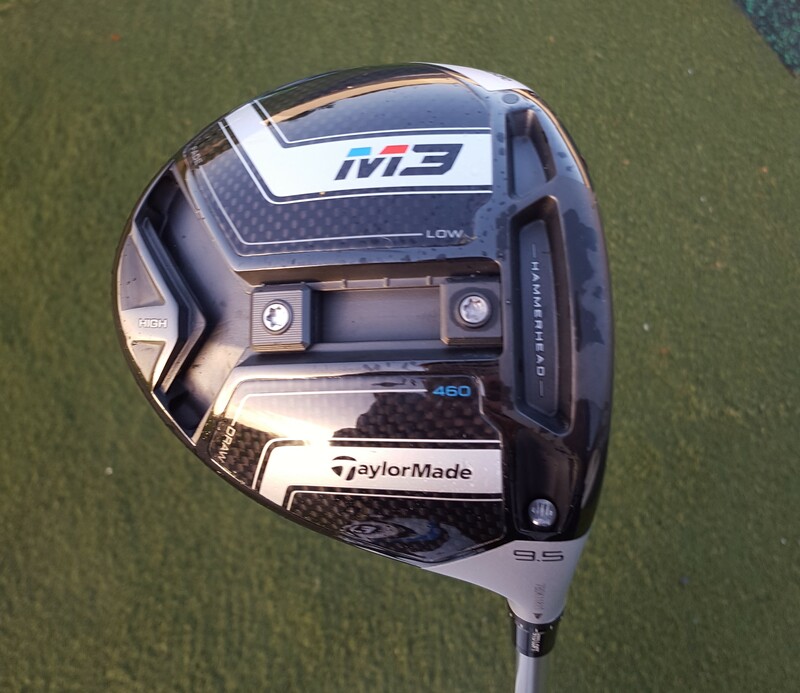 The M3 is the best ever driver from TaylorMade. While we cannot definitively say Twist Face does exactly what it is trumpeted to do, we believe over time it will improve dispersion. Another prize driver from TaylorMade in 2018.